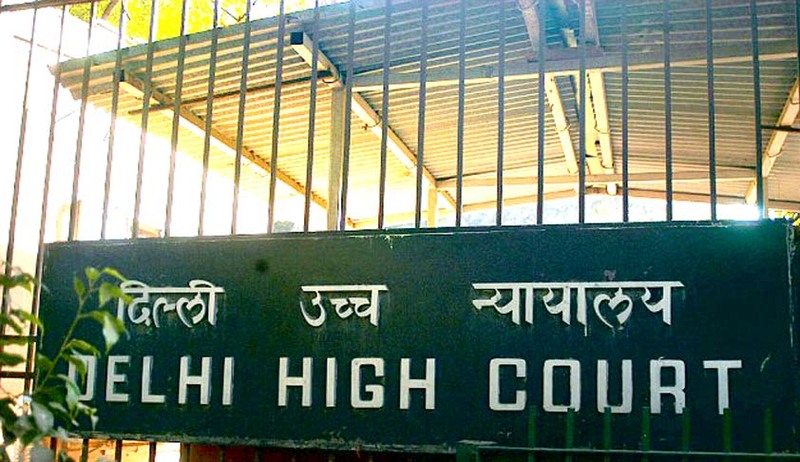 A petition has been filed before the Delhi High Court, demanding that the appointment of IAS officer Ms. Shakuntala Gamlin as acting Chief Secretary be declared illegal as the “Lieutenant Governor does not have any discretion to appoint the Chief Secretary and other such posts” and consequently, because Ms. Gamlin “does not enjoy the faith of Chief Minister and Council of Ministers”. It hence demands a declaration that the Lieutenant Governor is duty bound by the aid and advice of the Council of Ministers and the Chief Minister in all matters that concern the Legislative Assembly as per Article 239 AA (4) of the Constitution of India and Section 41 of Government of National Capital Territory of Delhi Act, 1991 (GNCTD Act). The Petition, filed by Mr. Vibhor Anand, a law student, demands that the notification dated 21.05.205, issued by the Ministry of Home Affairs as ultra vires the provisions of Article 239 AA (4) of the Constitution of India as well as Section 41 of the GNCT Act. Article 239 AA (4) mandates that there shall be a Council of Minister..... in the Legislative Assembly , with the Chief Minister at the head to aid and advice the Lieutenant Governor in the exercise of his functions in relation to matters with respect to which the Legislative assembly has power to make laws, except in so far as he, by or under any law, required to act in his discretion. Section 41 of the Act lists down the matters in which the LG can act in his discretion. The impugned notification, it claims, tilts the balance more in favour of the LG, indirectly expanding its own powers in the region, contrary to the Constitutional provisions. The Petition claims that the Union does not have jurisdiction over matters connected with services of bureaucrats to be appointed. The Petition was filed in the wake of the altercation over the appointment of Shakuntala Gamlin as the Acting Chief Secretary of Delhi, between the ruling AAP and Jung, with Kejriwal alleging that the LG was trying to take over the administration. Kejriwal had opposed Gamlin’s appointment accusing her of lobbying for power distribution companies. Despite Kejriwal’s opposition, Gamlin was appointed to the post by Jung on Friday. The LG has maintained that the authority for transfer and posting of senior bureaucrats rests with him. Kejriwal’s stand was supported and backed by senior advocates Gopal Subramaniam and Rajeev Dhavan, as also by former Additional Solicitor General, Indira Jaising. The LG met the President and discussed his disagreement with the Delhi Government, with respect to his decision to appoint IAS Officer Shakuntala Gamlin as Acting Chief Secretary. Read the LiveLaw story here.